Hey my lovely's. 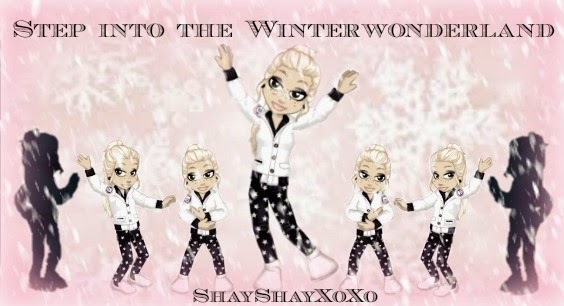 It's noon, and I wanted to do another post, because I had a post on the outfits.. but here is a do yourself post, it isn't related to woozworld.. but just for the Christmas Spirit! So here is a whole post based on DIY's for ya'll to do for loved ones, friends and family. Personally I will show you guys some I did, and some that are very inexpensive. Making home made things, is just so cute, and it really shows you care about someone or people in general special. I love getting home made gifts from people, they make me smile because people can be so sweet and really think about what you like and how to make it a gift. I got all my ideas off of a few sites, so I will put the site names, at the very end. So yeah. I hope you all try them for yourselves, and have fun doing so! What better then a Christmas theme mug for your parents, hot coco, and marshmallow will explode with how cute they can turn out. So basically all you do is draw whatever you want on the mug. Or use a template if you print one off. It is so inexpensive, and very cute. 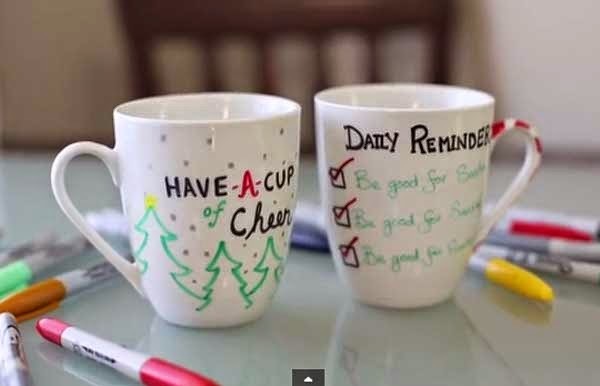 I love the little candy cane strips on the second mug, but they are adorable. 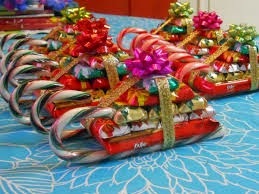 You can also add like hot chocolate packs and even marshmallows. 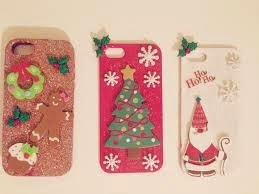 These Christmas phone cases are super cute. They are great for friends, siblings, parents, etc. Basically you make whatever reminds you of Christmas! They end up super cute and adorable at the end. Candy Candy Candy! Everyone loves candy (Well not everyone…)!! So you put two candy canes upward, like so. Then just stack candy according to size. Tie it off with ribbon, and stick the bow on! ;o Fun ideas for christmas huh!